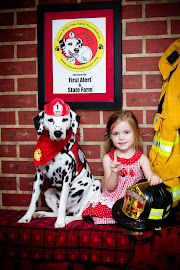 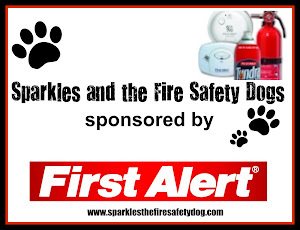 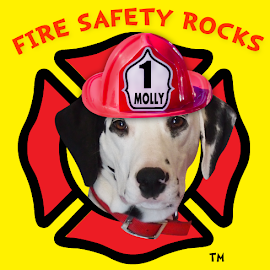 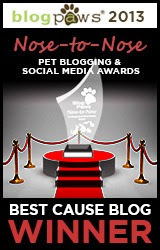 Sparkles’ the Fire Safety Dog Blog up for Nose-to-Nose Award at BlogPaws 2012 Conference! 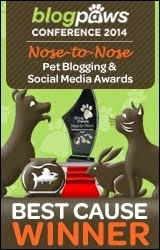 BlogPaws 2012 Conference will be streaming the Nose-to-Nose Awards this Saturday around 6/7pm EST. 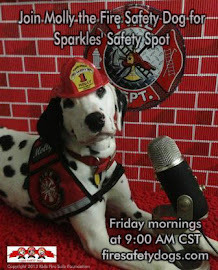 Follow the link http://www.ustream.tv/channel/blogpawslive-previewto watch the festivities!